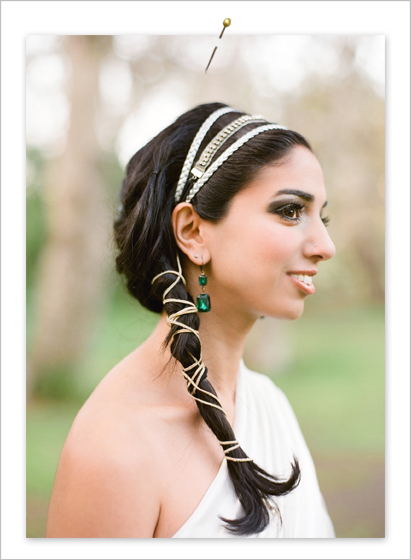 There are so many possibilities when it comes to how you’ll wear your hair on your wedding day. A sweeping up do? Long loose curls? How will you ever decide?? Take a peek at our Pinterest board dedicated to stunning wedding hair idea. Click on the photo below–and be sure to follow along.